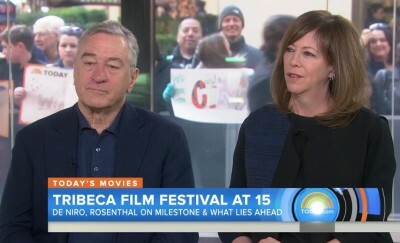 Robert De Niro appeared on the Today Show to discuss his baby, The Tribeca Film Festival, that is now is celebrating its 15th year. De Niro and producer Jane Rosenthal, both cofounders of the popular film festival, commented on the decision to pull the anti-vaccination film “Vaxxed” from this year’s lineup. 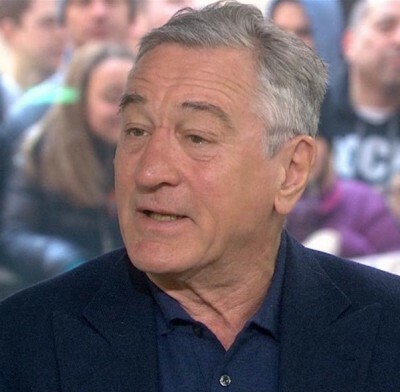 De Niro says, “I think the movie is something that people should see,” and he questions statistics on vaccine-preventable diseases. It’s worth noting that De Niro has an autistic child.